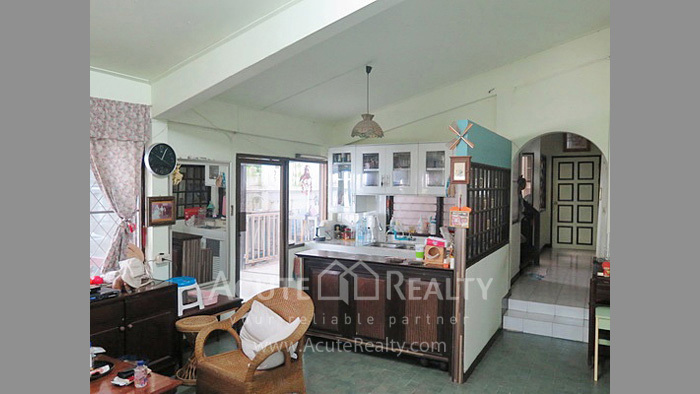 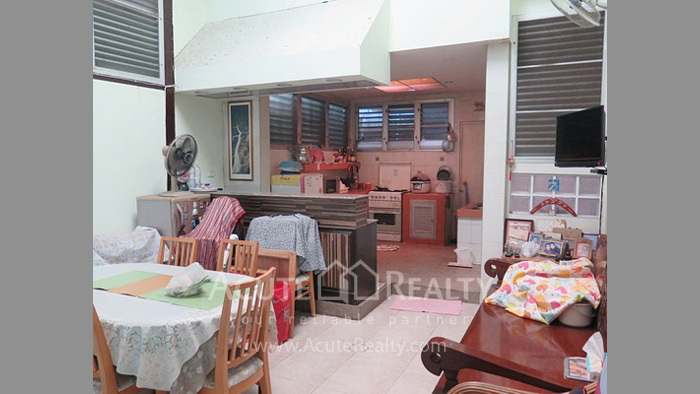 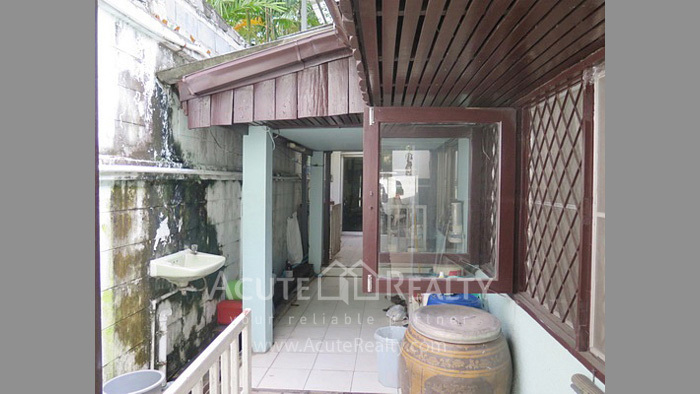 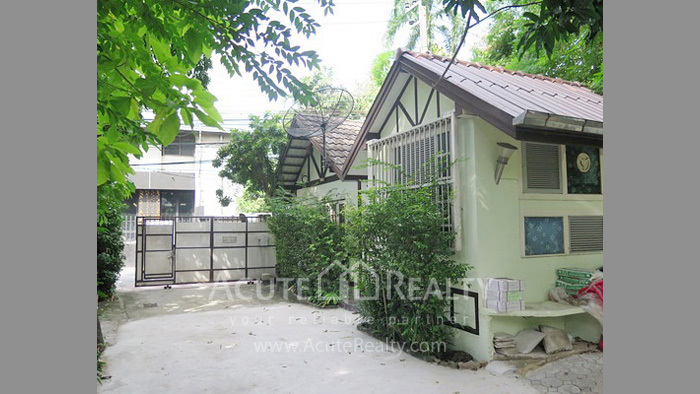 House and Land for sale on Rama 4 Rd. 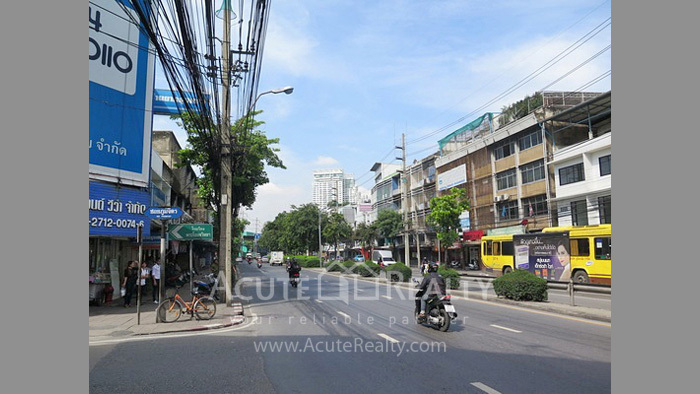 sukhumvit Rd. 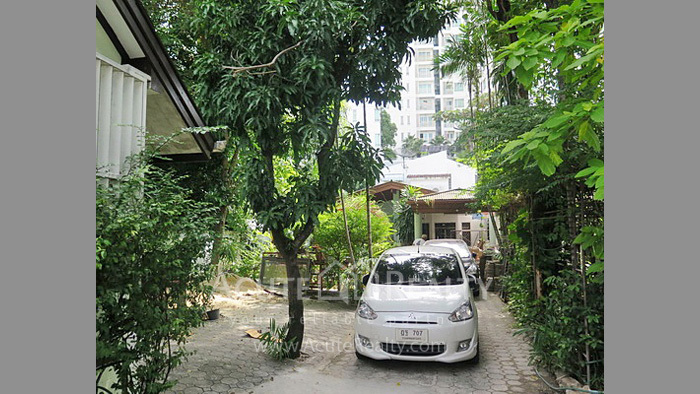 BTS Phra kanong House, Land, For Sale Rama 4 and Sukhumvit Rd. 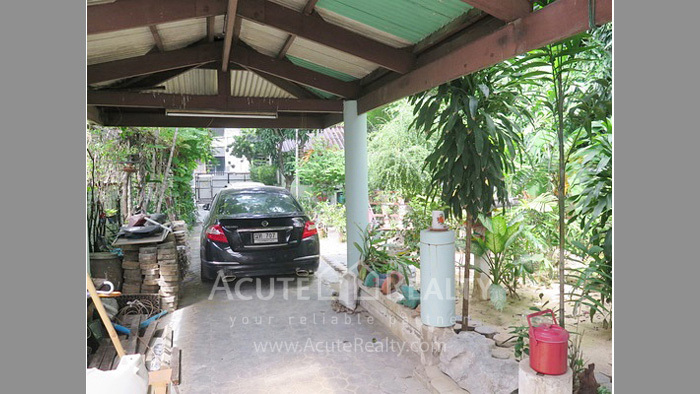 House, Land for sale Rama 4 and Sukhumvit Rd. 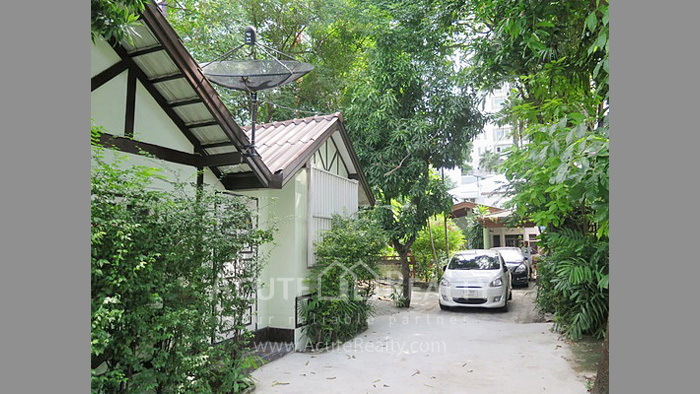 House and Land for sale on Rama 4 Rd. 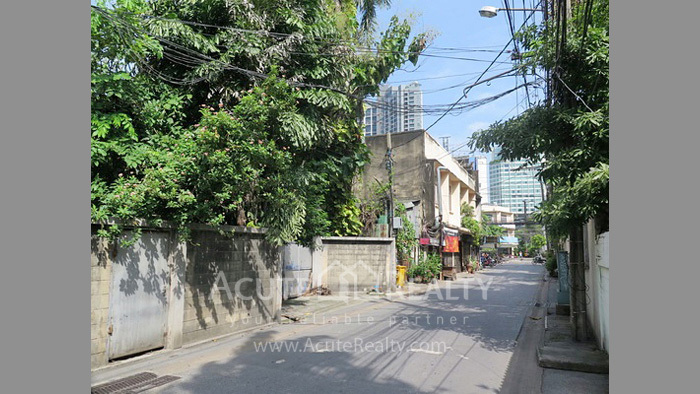 (Under market price) Land area 145 sq.w. 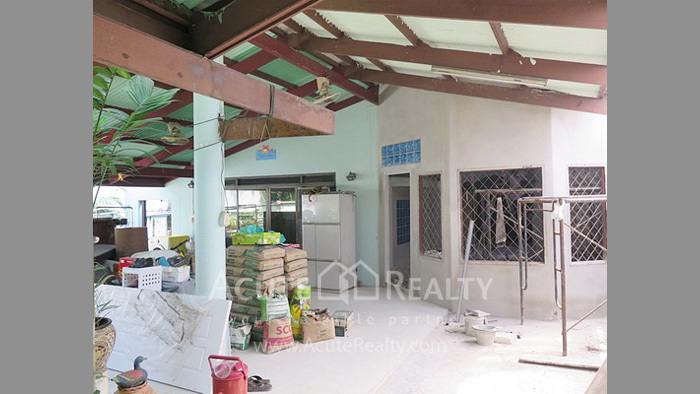 2 storey. 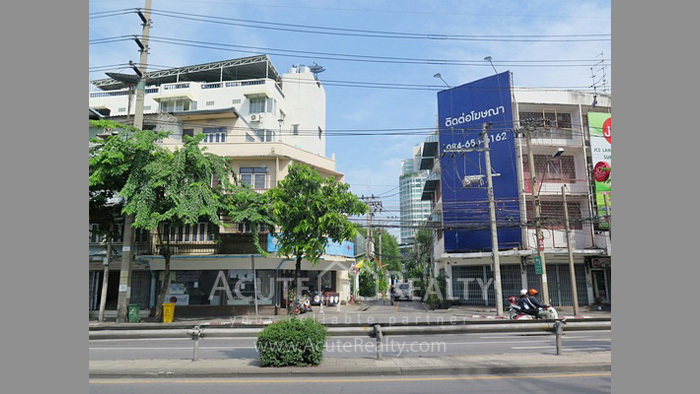 Best Location. 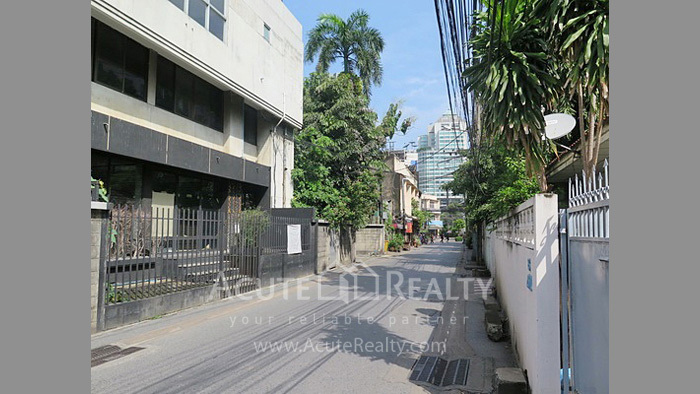 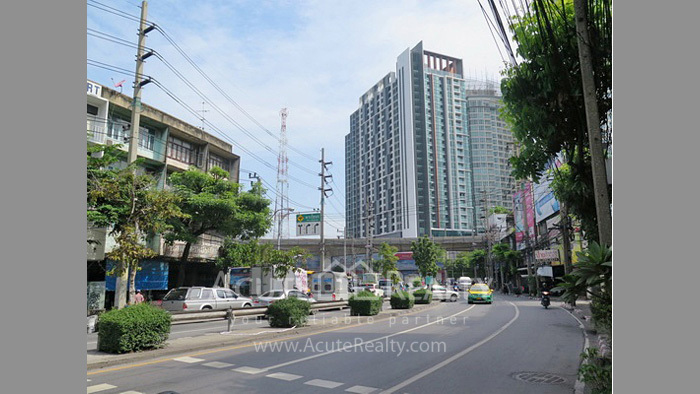 Just 300 meters to BTS Phra kanong, close to main Rama 4 and Sukhumvit Rd.